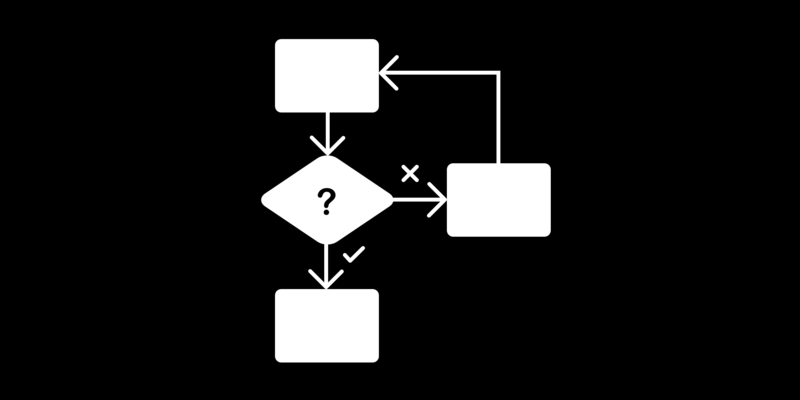 What Is Workflow Management and Why Should You Care? Studies show that 52% of businesses never or rarely measure the success or failure of their business processes, and 59% have no plan in place to analyze, design or manage those processes even if they are measured. Understanding and managing your business processes well is the key to longevity, and no process can truly be optimized without a well-managed workflow, too. In fact, workflow management can make the difference between the success and failure of the organization as a whole. But what is workflow management, exactly? How does it differ from business process management? And how would you know if you had a problem with your workflow that keeps you from succeeding? Aside from the obvious signs of failure, it’s not always easy to spot where the hang-ups in your workflow are happening. But by understanding what a good workflow looks like, you can reap the benefits throughout your entire company. If you’re not sure what a good workflow looks like, here are the basics. Download our free quiz: How Good Is Your Current Workflow? In simple terms, a workflow is a plan that gets you from point A to point B.
Zach Messler from Appian describes it in terms of a road trip: your workflow would tell you where you’re going, what you need for the trip, where you should stop along the way, when you should get gas, who you should call in case of an emergency, and what time you expect to arrive. Could you get to where you’re going without it? Probably. But without a plan, you risk getting lost, delayed or even derailed along the way. Your workflow is your roadmap to success. 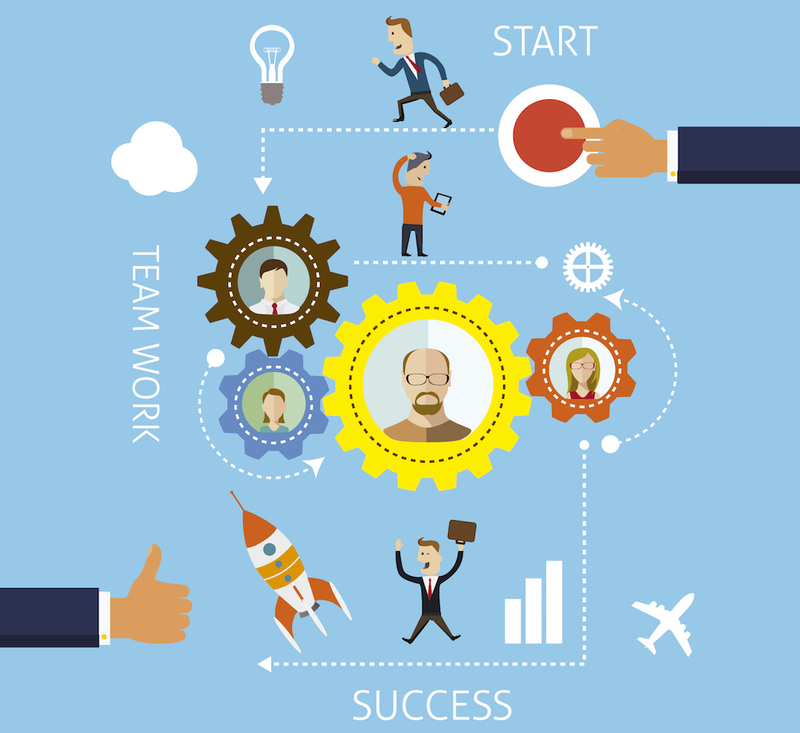 Workflow management, therefore, is the way businesses accomplish goals strategically. It outlines any tasks, people and resources needed to accomplish a specific outcome on a repeatable basis (not to be confused with project management, which concerns itself with tasks relating to a single project). Without it, complicated projects can become overwhelming, leading to added stress, disorganization, poor quality of work or worse. Workflow management is often used interchangeably with the term Business Process Management (BPM), but there is a difference. BPM focuses on improving business processes as a whole (giving a big picture) to make the organization more efficient. This can include documenting and analyzing processes to find any slow downs or indicators of disorganization within each workflow. Using Zach’s road trip analogy once again, BPM would be equivalent to working at a traffic control center. 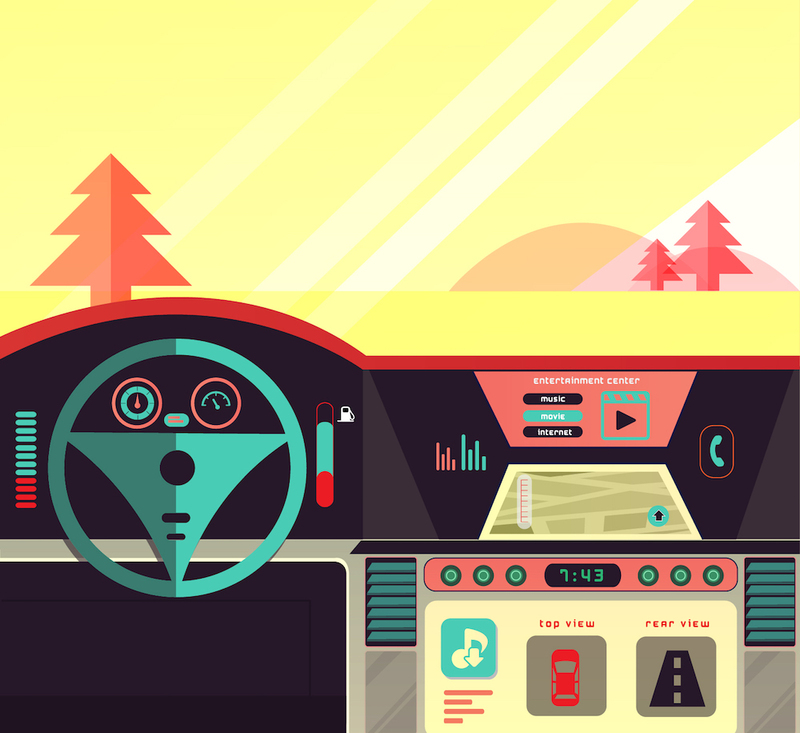 While individual cars making road trips are a part of the equation (workflow is a part of BPM), the overall goal is to monitor traffic patterns as a whole and optimize the roads themselves for a better travel experience. While the two are similar, and certainly work in parallel to improve an organization’s efficiency, each has its place. In terms of accomplishing daily goals, workflow management is the essential part of the BPM process when it comes to helping an organization run smoothly. Even if you feel you already have a good system in place for completing tasks and reaching goals, there are many reasons to take a second look at your workflow to ensure that it’s fully optimized. A poorly optimized workflow (or no workflow), on the other hand, increases the risk of failure should things go wrong and requires much more manual work to accomplish the same tasks. While the task gets accomplished, the process was time consuming for all involved. Should a step be missed, the payment to the vendor may be delayed or even forgotten about entirely. With workflow management, there’s less manual effort (no printing, scanning, and so on) and the most tedious tasks are automated, saving time and energy for everyone involved. But workflow management is designed to help businesses produce real results. It helps leaders know what’s happening in their organization at any given time, offers insights into costly practices that could be improved with automation, and can offer measurable results for success. Workflow can also help businesses focus on more important tasks, like customer service, hiring top talent, or improving a core product or service. You shouldn’t have to waste time micromanaging staff or sorting through paperwork just to accomplish the simplest of tasks. If there are indicators of repeated tasks, time crunches, communication mistakes, unmet goals, unfinished or poor quality deliverables, or late projects, it’s a sign of a poor (or missing) workflow. Be sure to talk to team members who perform each task to help identify any major concerns, and gather as much data as possible on your Current Workflow to help define expectations for future planning. While there’s no one-size-fits-all solution for a proper workflow, as a general rule, a positive workflow will simplify processes, eliminate redundancies, minimize errors and help your employees accomplish tasks quickly and efficiently. If you’re noticing bottlenecks in your operations or experiences major (or even minor) setbacks on a consistent basis, it could be a sign of a poor workflow. Once you’ve identified the problem, you can start the journey to find and implement the right solution. Quiz: How Good Is Your Current Workflow? This quiz will help you determine if your workflow is working for you or against you. Subscribe to download this free resource.